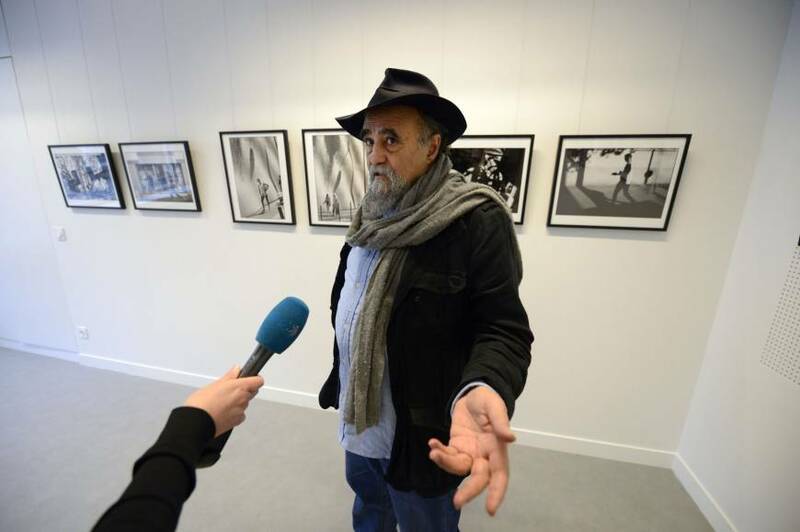 PARIS - The legendary Iranian-born photographer Abbas, who covered wars and revolutions across the world during a glittering career behind the lens, died Wednesday in Paris, his Magnum photo agency said. Abbas, who was 74, joined Magnum in 1981 and covered conflicts and unrest in Bangladesh, Vietnam, the Middle East, Iran, Chile and Cuba as well as documenting South Africa under apartheid. 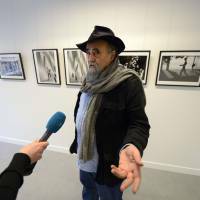 “He was a godfather for an entire generation of young photographers,” Magnum President Thomas Dworzak said.